Hello everyone, It’s Jukes and Richard again. As promised, at the end of Jukes’ About Me post, we’re back to give you all the low down on what some of our goals are at DerbyListing. First off, it is important for you all to know what the purpose is at DerbyListing.com. DerbyListing is dedicated to providing skaters with an up to date list of all of the roller derby teams in the world. We strive to be a resource that skaters can use for their own analytical curiosities and research purposes. By doing so, we hope to foster a more connected roller derby community. So we have listed our purpose and our goals, but now you probably want to know how we intend to live up to these standards. We’ve worked on getting ourselves organized and back on track over the last few weeks. We finally found time to power through a list of 129 possible new teams to add to the website, and will begin to add them to The List. As far as retiring teams, it’s a little overwhelming to think about scrubbing a list of 1,900+ teams every month. As a result, we are breaking The List down into bite size chunks and will conduct monthly scrubs on a smaller scale. As we scrub sections of the list we will announce updates/changes. We are currently looking into ways to enhance the website’s visual appeal, and are always looking for ways to improve the general users experience. We ran a few tests for some of our ideas, but have not found what will work best for our site just yet. We will continue to research and will certainly share it, with you all, once we find the right fit for us. Like with any good product, it’s of no use to anyone, if no one knows it exists. For this reason, we are trying to increase our social media presence. To help, we are going to announce all website updates on our Facebook page. 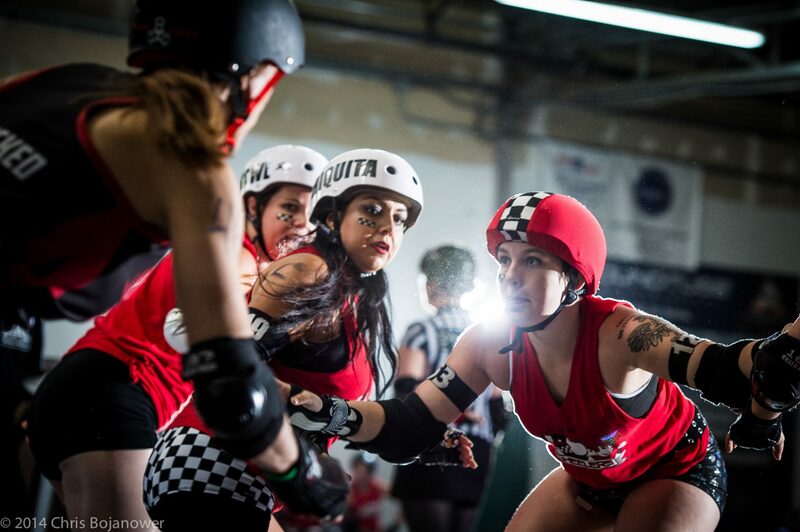 To diversify, we started an Instagram page, where roller derby teams have a strong presence. We are also going to add a blog to our website. These steps will allow us to connect with the derby community on a greater scale and hopefully increase visitor feedback on The List. Visitor feedback on the status of teams is massively helpful and appreciated! We hope this post was informative, and gave you all a better idea of what we are working towards here, at DerbyListing.com. Next PostNext Welcome to the Blog Party!